As November comes to a close, Creative Soapbox is now a fully-distributed team. Last Friday we packed-up our office, closed the door, and returned the keys for the space we called “home” for almost 10 years. 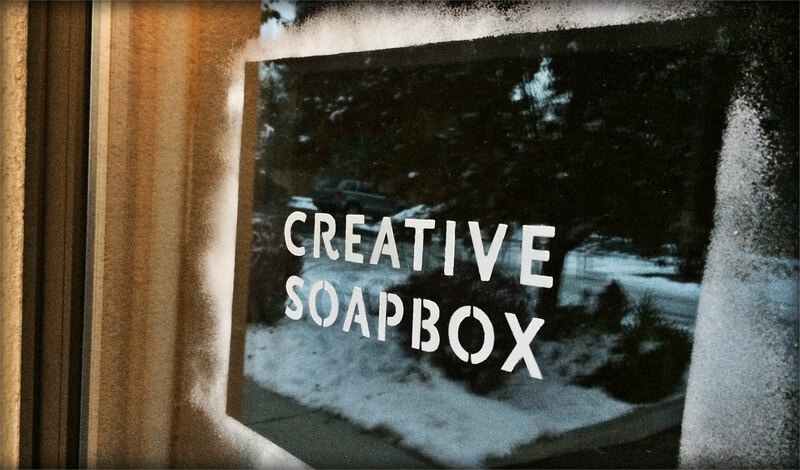 From the very beginning, Creative Soapbox has embraced a very different work culture. We don’t track time-off and team members balance time working from home, in-office and even on the sandy shores of Hawaii. The decision wasn’t all starfish and seashells but has certainly opened the door to new possibilities. On a personal level, 2014 introduced a life-changing opportunity that started back in March and ended with my family moving to Eugene, Oregon in July. 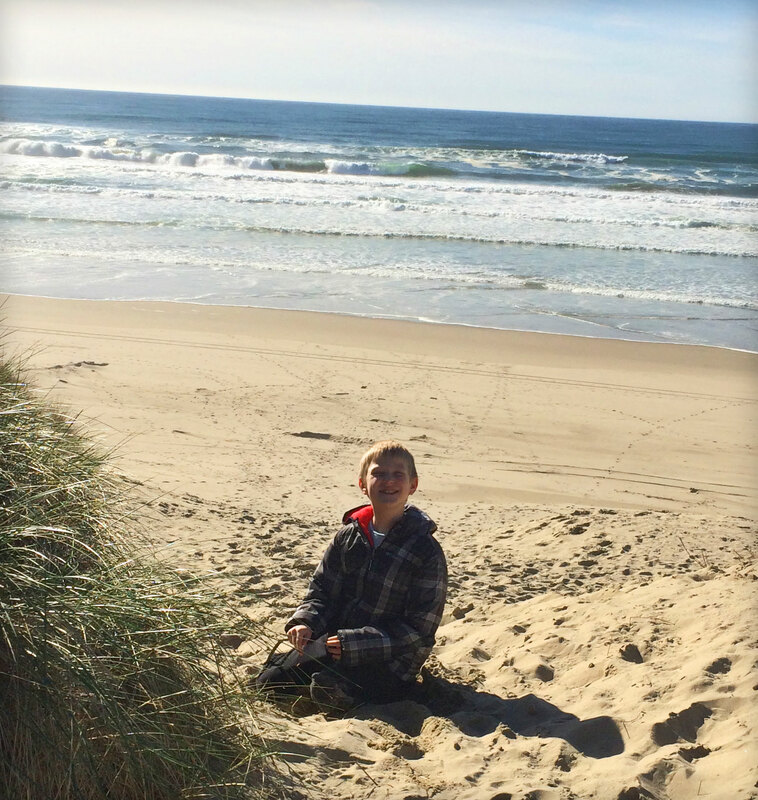 This move ensures our son has access to the only remedy that's provided relief from his intractable epilepsy. It has been life-changing and life-challenging, to say the least. Our move to Oregon was also the catalyst for our team to make the final decision to embrace a fully-distributed workforce. Our decision was not quick. For several months our team adjusted to my new location. We quickly found the need to tweak our processes and increase our use of technical tools to keep up with communication and collaboration. As we began to find our new rhythm, our daily standups reflected the change as our video conferencing tool displayed fewer team members together in our conference room and appearing more as individuals from coffee shops or home offices. Conceptually, I am in love with the choice we made. I'm sure we've still got a few kinks to work out, but closing the doors to our physical office has opened up a lot of opportunities for us to explore new possibilities, both personally and professionally.